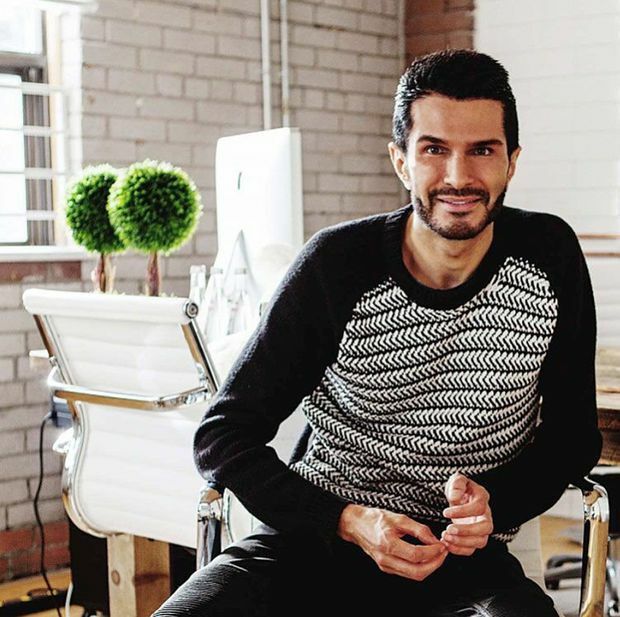 Brandon Truaxe, founder of Toronto-based Deciem Beauty Group, has died, according to the company. "Thank you for every laugh, every learning and every moment of your genius," reads a post on Deciem's Instagram account, featuring a photo of Mr. Truaxe. "May you finally be at peace." A spokesperson for the company was not immediately available for comment.​ The company did not release a cause of death. Mr. Truaxe, a 40-year-old former computer scientist who studied at the University of Waterloo, founded Deciem in 2013. The company launched 10 skin-care and beauty brands, and quickly developed a cult following, especially after debuting The Ordinary line in 2016. Deciem priced The Ordinary to undercut competing brands (the skin-care industry is notorious for steep markups) and instead invested less in traditional marketing, focusing on social media to reach customers. After the success of The Ordinary, Mr. Truaxe developed a reputation as a disrupter and a savvy marketer. Estée Lauder Cos. Inc. purchased a minority stake in the company in June, 2017. Deciem has roughly 30 stores around the world, including 10 in Canada. Last year company officials and investors became concerned over Mr. Truaxe’s mental health and suspected drug use. He made numerous erratic postings to Deciem’s corporate Instagram account, prompting confusion from customers. He also fired Ms. Kilner from her role as co-CEO in February, without explanation, only to rehire her a few months later. In October, Mr. Truaxe posted a video to Deciem’s Instagram account ordering all operations shut down, and sent a company-wide e-mail threatening to fire anyone who didn’t comply. He also accused nearly everyone at Deciem of being involved in “major criminal activity.” Deciem’s stores were closed for about 11 days. During that time, lawyers for Estée Lauder went to the Ontario Superior Court of Justice and successfully had Mr. Truaxe removed from his role as CEO and from the board of directors. (“He has essentially lit the company on fire,” one lawyer told the court.) Mr. Truaxe did not appear in court, nor did he hire a lawyer. Mr. Truaxe continued to post erratic videos to his personal Instagram account over the next few months, including the time he spent involuntarily committed to a hospital in Britain. He spoke of hiring lawyers to challenge the court order that ousted him from Deciem, though he never did. Many of his posts were made from hotel rooms in Europe and New York, where he appeared to be alone. He posted four videos over the past weekend from his penthouse in Toronto’s Distillery District, saying he had been drinking mezcal, a Mexican liquor. Many online commenters expressed concern for his well-being.